Summer season is here to stay. While we all want to stay cool amidst the rising temperatures, it is also important that we keep ourselves on top of the home’s summer maintenance. Below are some tips that you can use. 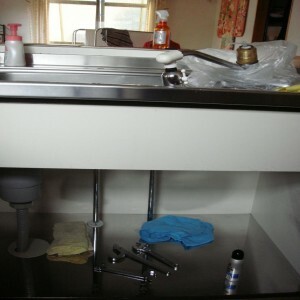 – Check underneath your sinks to make sure there are no leaks. – Change your AC filters regularly to ensure peak performance. – Cut those dead limbs and dead trees. – Check your fence for any loose pickets. For more tips, visit palestineherald.com.